The Sundance DX 18 center console is a no-nonsense fishing boat that defies modern boat price-creep. 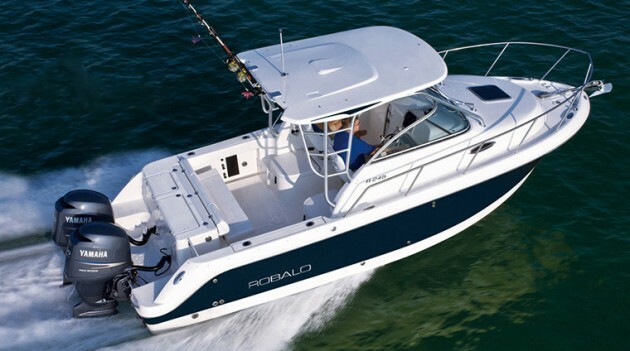 Is it possible to buy a new center console fishing boat which is well-built, performs up to par, and comes ready to fish, for under $25,000? That’s a tall order in today’s boat market, where it’s common to pay $2,000 per foot of fiberglass in this size range. One option that fits the bill: the inexpensive but sturdy Sundance DX 18. The Sundance DX 18 is simple by design, which keeps prices low. 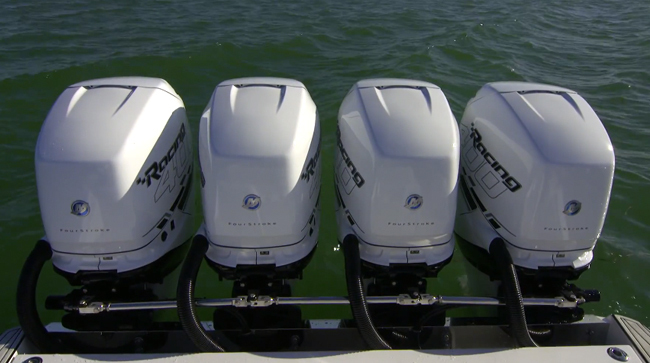 But don't let the economics fool you; these boats are sturdy, and perform a lot better than you might expect. The DX 18 is a thoroughly simple boat, which explains it’s thoroughly low price tag. 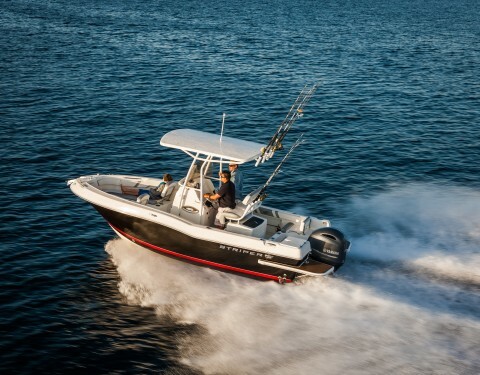 It comes with fore and aft casting decks, rear jump seats, a 21-gallon livewell, a flip-back cooler seat at the helm, and a console with rodholders. More importantly, this is a fully-linered boat, unlike many price-point skiffs which have the black and gray spackled interior finish. The down-side to many inexpensive boats is, of course, wimpy construction. That’s not an issue, here. The Sundance is laid up with pre-formed high-density urethane foam logs (formed in high-pressure steel cavity molds) that are laminated into the hull, so there aren’t any belowdecks voids. Added bonus: the entire bottom of the boat is essentially one big floatation device. 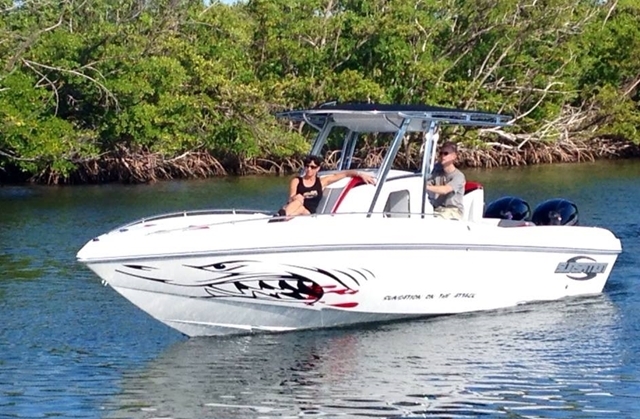 Added peace of mind: Sundance backs the boat with a 10 year transferrable warranty. 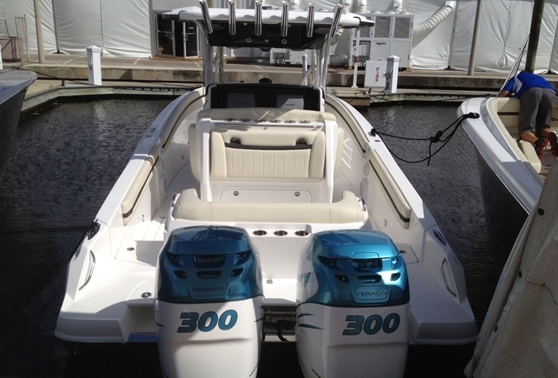 You can push the base boat’s price even lower, to just below the $24,000 mark, if you opt for a 60-hp outboard. But a 70 is really the way to go. 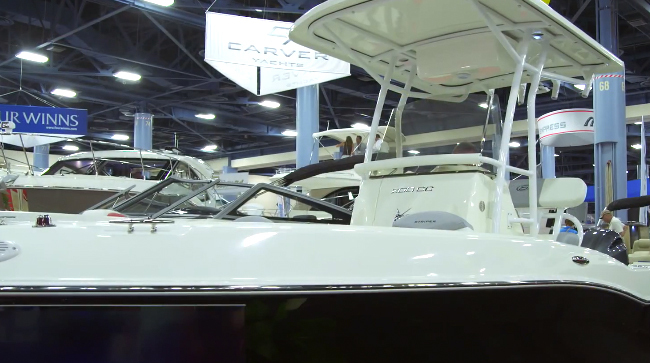 With a Yamaha F70 on the transom, the DX 18 will cruise at 25-mph and top out at a hair over 36-mph. In an 18-footer that’s plenty of speed, but if you want even more, up the ante and get an F90. That pushes cruise up to 30-mph, and top-end to almost 40-mph. Thanks to the glass-over-foam construction, these boats feel thoroughly solid running through a chop. But like most skiffs that are built on flat bottoms instead of V-hulls, in big seas you do have to expect some thumps and bumps. The DX 18 has a cathedral-style bow (Sundance calls their specific design SRV) so it is drier than many similar skiffs. Other fringe benefits of the design are excellent stability, and exceedingly shallow draft. Test conditions: winds of 0 - 5 knots, 2 POB. Performance figures courtesy of Yamaha. Power Single Yamaha F70 four-stroke outboard, swinging a 13.5" x 15" three-bladed aluminum prop. 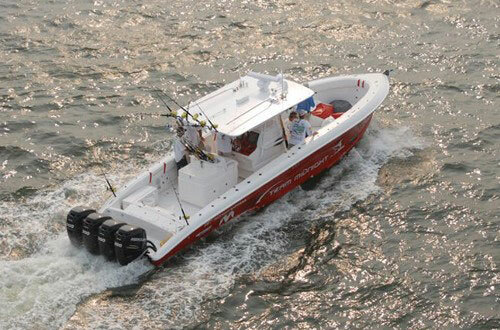 If you want a boat that looks as good as it fishes, of course, you can order a DX 18 that’s thoroughly dressed up. Multiple gel coat colors, Power Poles, sunpads, and T-tops are all options. Naturally, these drive the price up, though not always by as much as one might think. Getting the hull in ice-blue, for example, adds just $429. So maybe you’ll want to spring for a bit extra, and pimp it out a bit. Or, maybe not. Either way, one thing is for sure: in a world of sticker-shocking center console fishing boats, the Sundance DX 18 will be a lot easier on your check-book than most other 18 foot center console fishing boats. 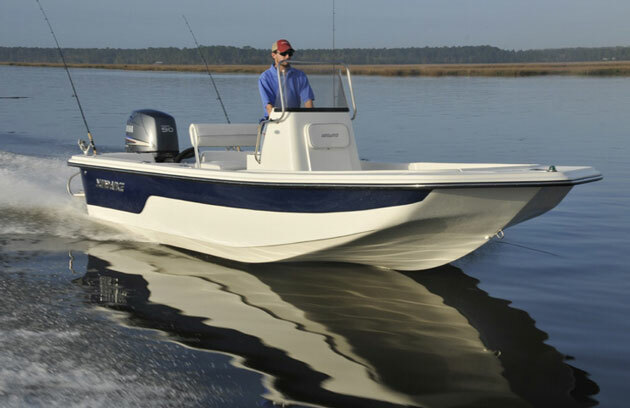 Other Choices: The Carolina Skiff J-series starts out with an even lower price tag, but doesn't include items as basic as bench seats and steering wheels; read Carolina Skiff J16: Simplicity is Beauty to learn more about these boats. The Triumph Skiff 1700 provides an alternative to fiberglass, and although it is a bit smaller, also has excellent stability and low draft. See Sundance DX 18 listings. For more information, visit Sundance.